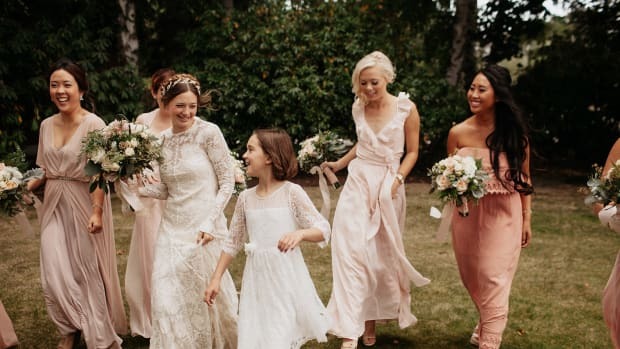 If you have ever watched Say Yes to the Dress, you’ve seen how hosts reach for the veil at the first sign of a bride’s beaming affirmation. But what about for the rest of the time, when the veil comes off? Try out these other options for an extra-unique ensemble. The birdcage fascinator is classic but still lots of fun. 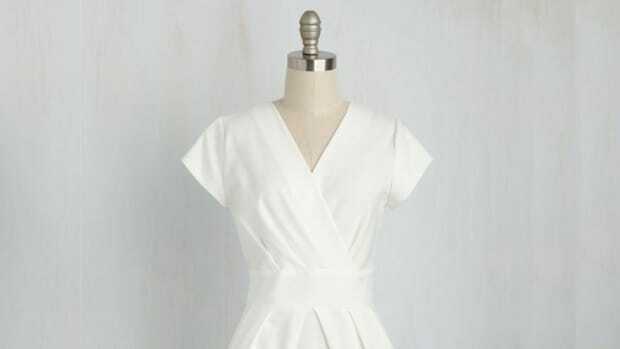 This old-fashioned, high-fashion piece suits almost any bridal style. 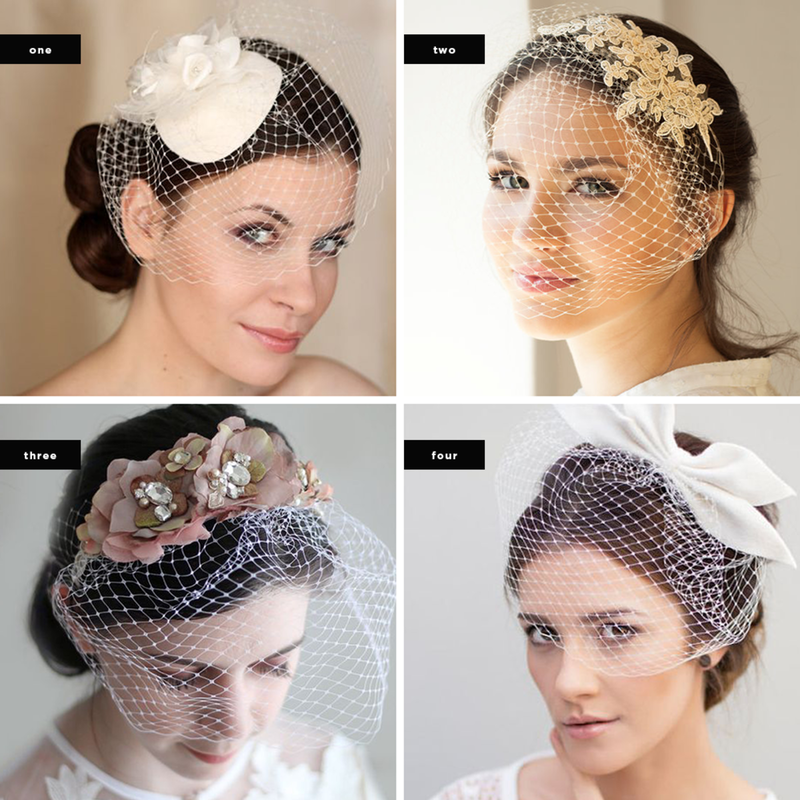 Fascinators come in a range of styles, from romantic rosettes or a modern bow to elegant lace and a retro hat. 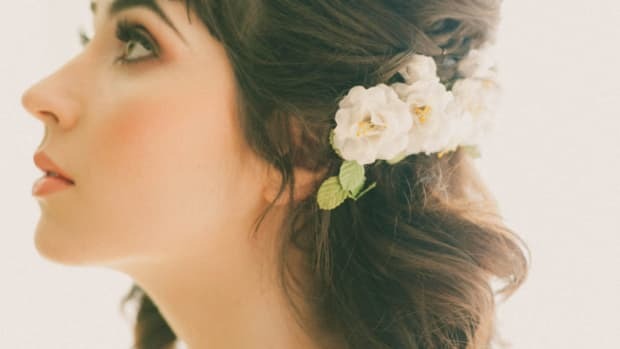 The netting is also a nice compromise between a veil and no veil if you’d rather not have something long and lacy but want to maintain a bit of mysterious allure when walking down the aisle. 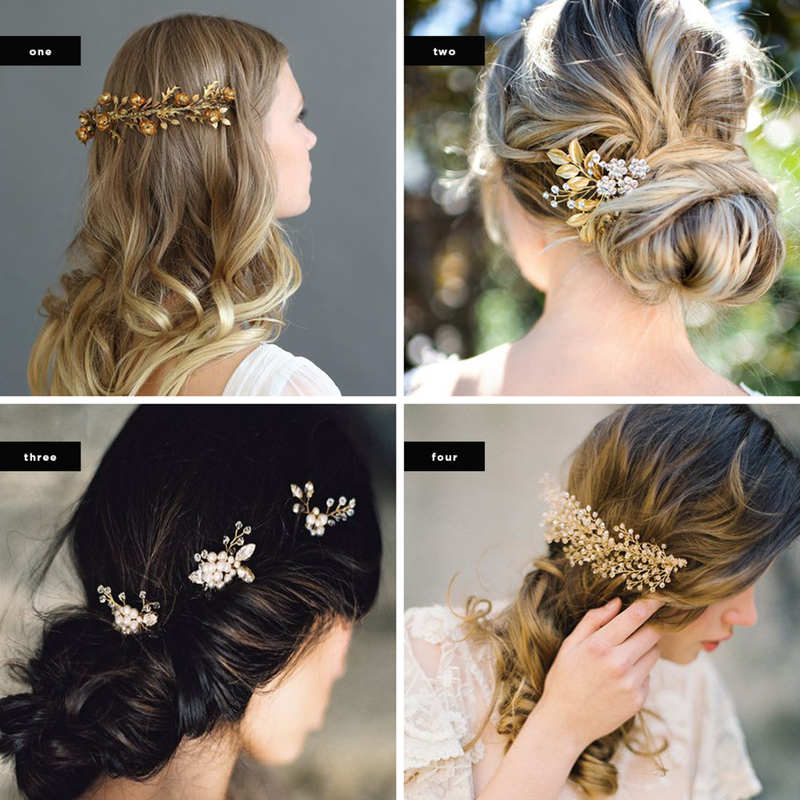 Adorn your intricate updo or dress up loose curls with these delicate bridal accessories, which are basically necklaces for your hair. 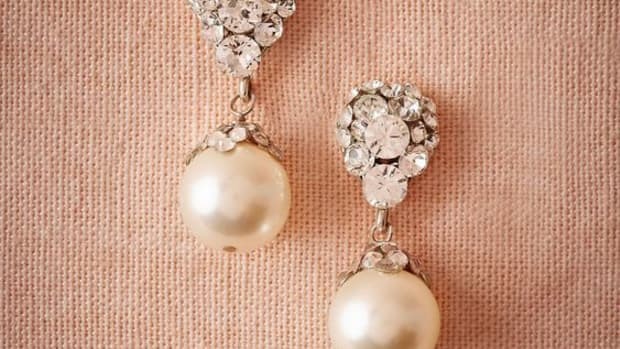 They offer a whimsical-meets-Grecian-goddess effect with draping gold chains and drops of pearls. This is a perfect choice for the ethereal evening bride. Nothing is more romantic and classically bridal than white lace. With their delicate florals and bits of gathered tulle, these pieces bring the same vibe as a veil but can stay on all night. 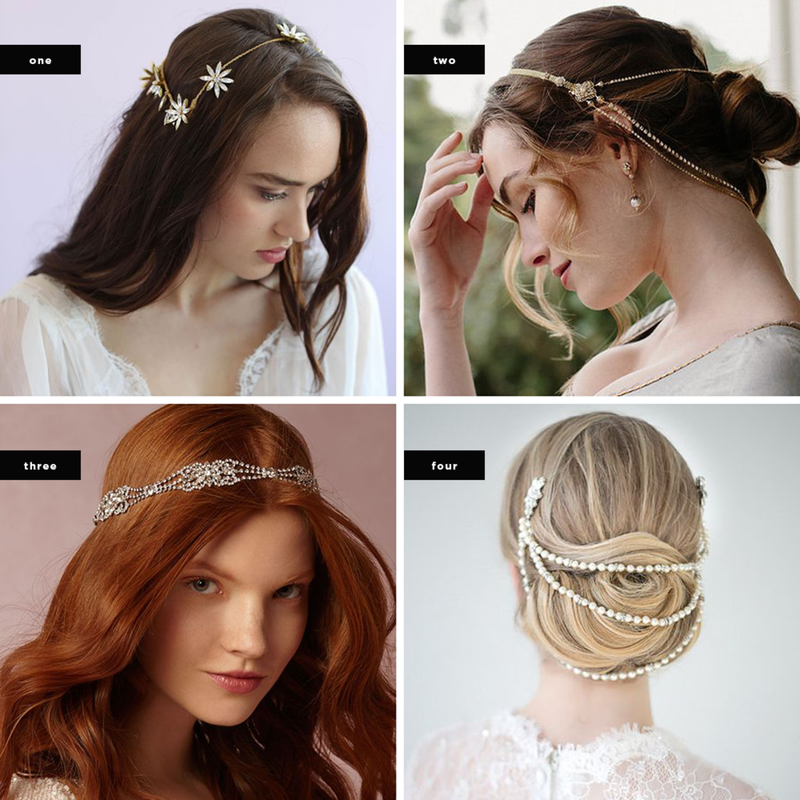 And lace comes in all of the hair accessory styles, including combs, crowns, and headbands. 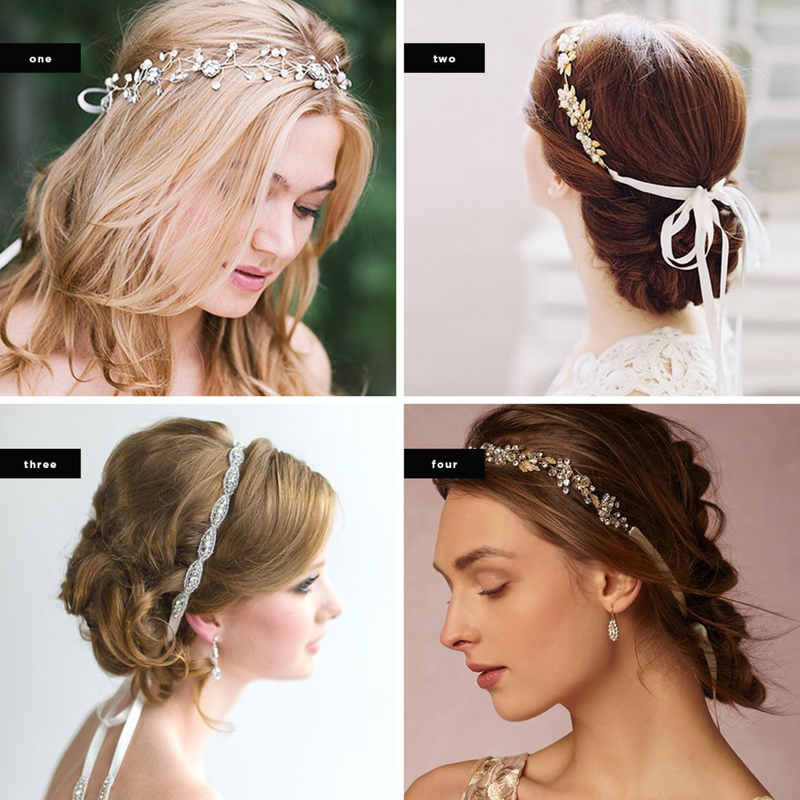 Ribbons are just plain pretty, and your wedding day is the day you want to feel the prettiest. You’re guaranteed to both look and feel beautiful with these simple silky strings laced though your tresses. Ribbons embellished with jewels are sure to have that extra sparkle when they catch the light in your groom’s eyes. 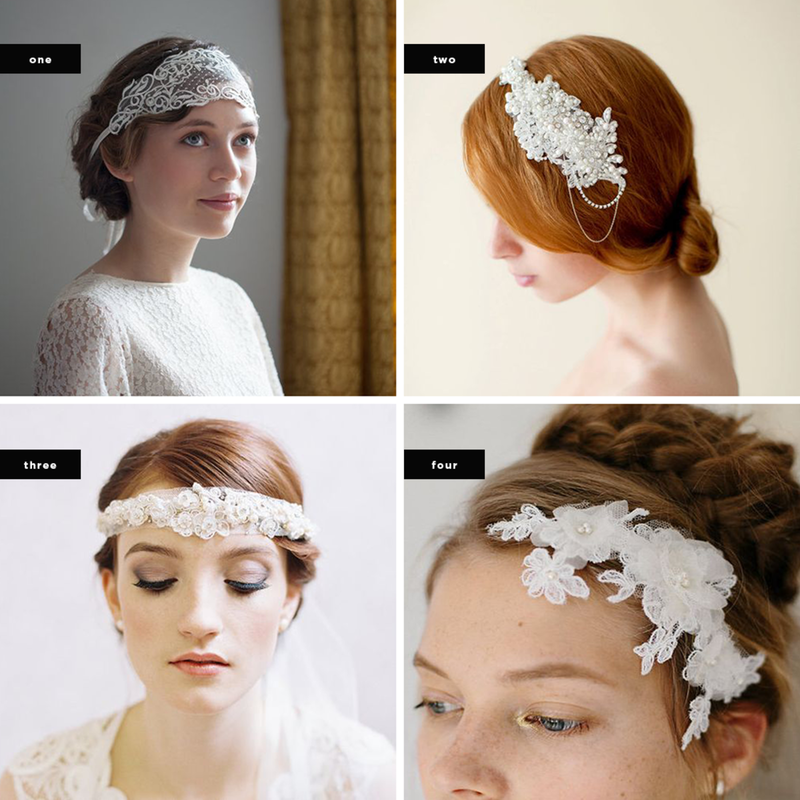 A decorative hair comb is probably the easiest bridal accessory to adorn. But it can also be very intricate. 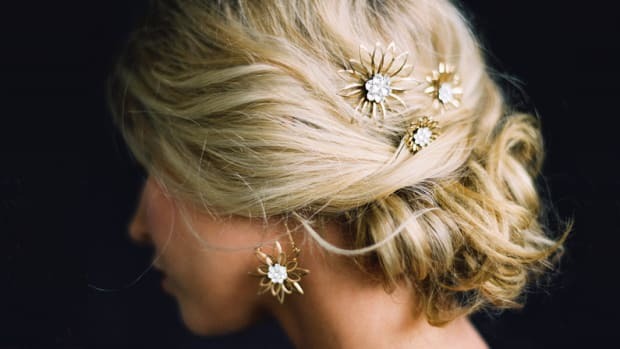 These pieces add just that bit of needed flair to any style of wedding-day hair, be it loose and wavy, sideswept curls, or a sophisticated chignon. 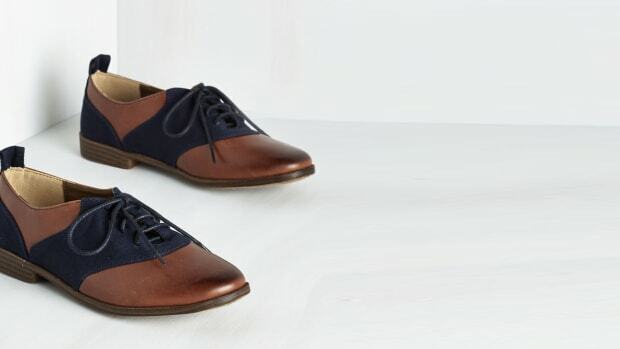 They’re delicate, stylish, and sure to stay put while you dance the night away with your one true love. 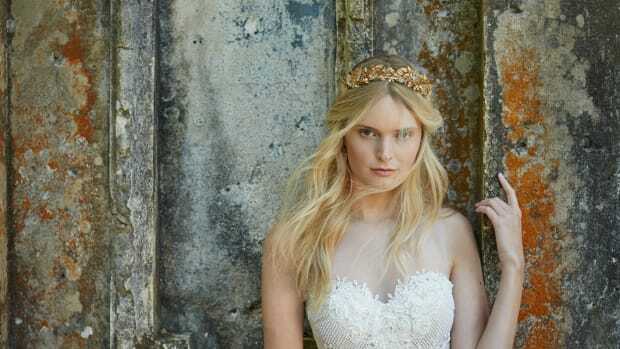 What bride doesn’t want to feel like a queen for a day? 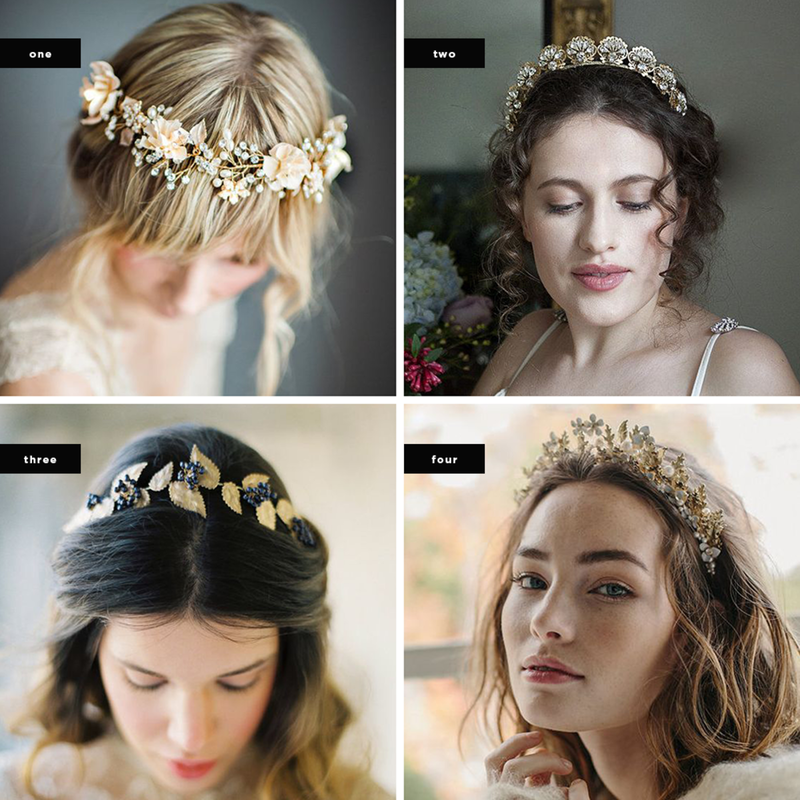 These coronets range from your classic sparkling tiara to more spritely tangled florals and woven gold leaves. There’s no need for a veil when you are already channeling royalty!